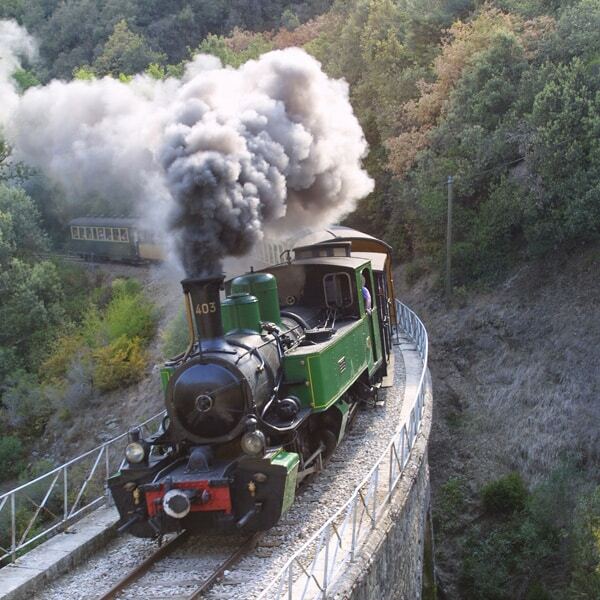 After having waited for more than five years, the “Ardèche train” will again travel on the historic railway line of the Vivarais, built on the flank of a hill in the Doux valley by more than 1000 construction workers from 1886 to 1891, and used since 1891. That the famous small steam train “Mastrou” is back is confirmed for July 2, 2013. You can book your ticket from July 1, 2013. From July 2, three formulas will be available on the historic route of the “Mastrou” in the Doux valley, between Saint-Jean-de-Muzols and Lamastre.